PEMBROKE – Roger E. Roy, 83; of Pembroke, passed away on Sunday, January 27, 2019 at Concord Hospital, following a lengthy battle with Dementia. Born on November 15, 1935 in Manchester, he was the son of the late Ernest and Jeanne D’Arc (Larcher) Roy. Roger was educated in the local schools, graduating from Bishop Bradley High School in Manchester and going on to earn his Bachelor’s in Business from Franklin Pierce. 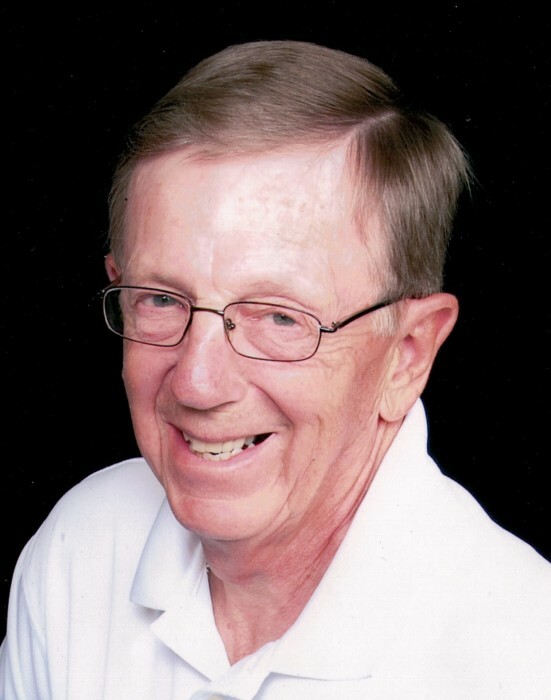 He served his country in the United States Navy and upon his return worked for over 35 years at Hollis engineering as a Manager in Circuit board manufacturing until his retirement. Roger enjoyed the 18 years he got to spend in Fort Myers, FL with his wife Norma after his retirement. He had a love for Tennis, Fishing and time spent with his family. He is survived by his wife Norma (Cantara) Roy of Pembroke, with whom he shared 63 years of Marriage, son, Richard Roy and his wife Colleen of Burns, OR, daughter, Leisa Nevins and her husband Timothy of Naperville, IL, brother, Raymond Roy and his wife Estelle of Hooksett, 14 grandchildren, Andrew, Carly, Kinnon, Brandi, Jonathan, Christopher, Solomon, Ely, Benjamin, Abraham, Kolbe, Abigail, Bailey and Cameron as well as nieces and nephews.